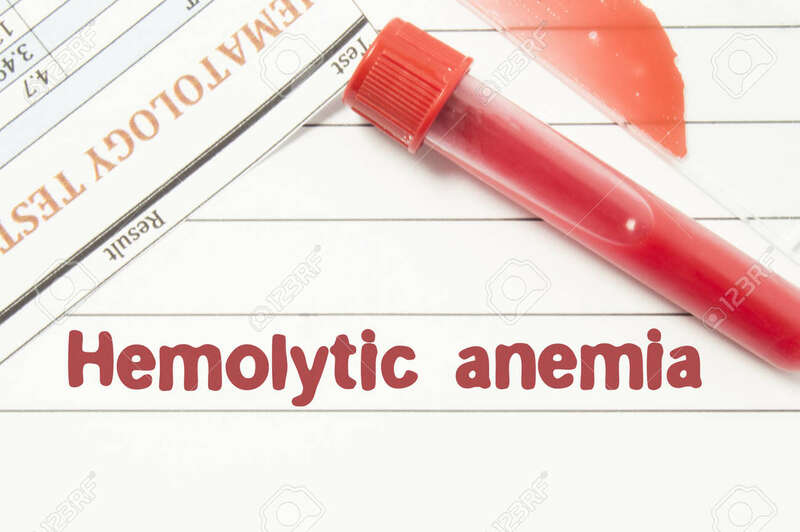 Diagnosis Hemolytic Anemia. Notepad With Text Labels Hemolytic Anemia, Laboratory Test Tubes For The Blood, Blood Smear For Microscopy, And Results Of Laboratory Test Of Blood On Table At The Doctor Royalty Free Stok Fotoğraf, Resimler, Görseller Ve Stok Fotoğrafçılık. Image 72828216.